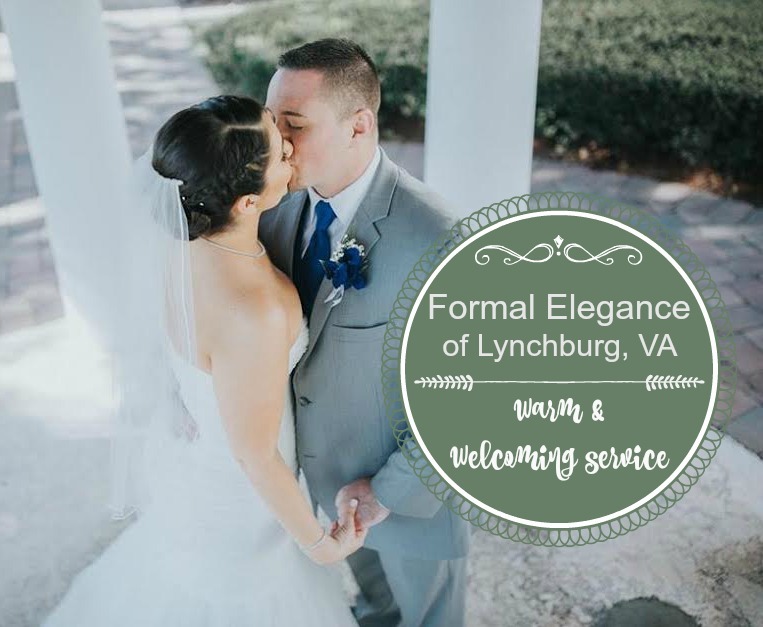 Southern hospitality abounds at Formal Elegance in Lynchburg, VA where the owner Barbara and her team offer a warm, friendly environment for their brides to shop in. After all, when you are in the business of love, it pays to love your business. 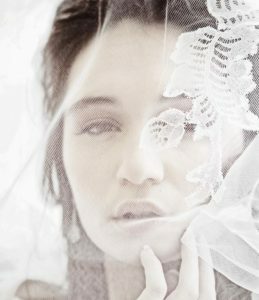 Barbara, who was previously involved in the world of photo shoots and fashion shows, jumped when she got the chance to open her own bridal boutique. 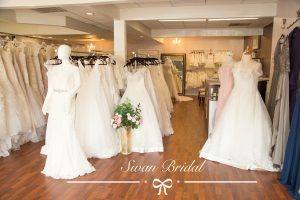 She absolutely loves everything about her chosen profession – from attending the wedding apparel markets held in cities across to US, to running her own bridal boutique, to selecting the incredible dresses from talented bridal designers to showcase in her salon. But, most importantly, Barbara LOVES her customers. 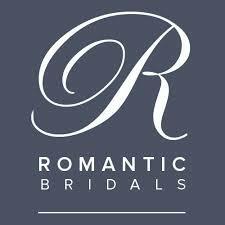 She is thrilled to have the opportunity to provide her brides with everything they ever dreamed of. 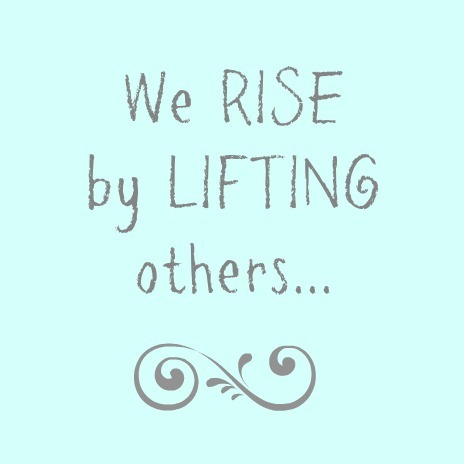 And, she never misses an opportunity to lift others up. 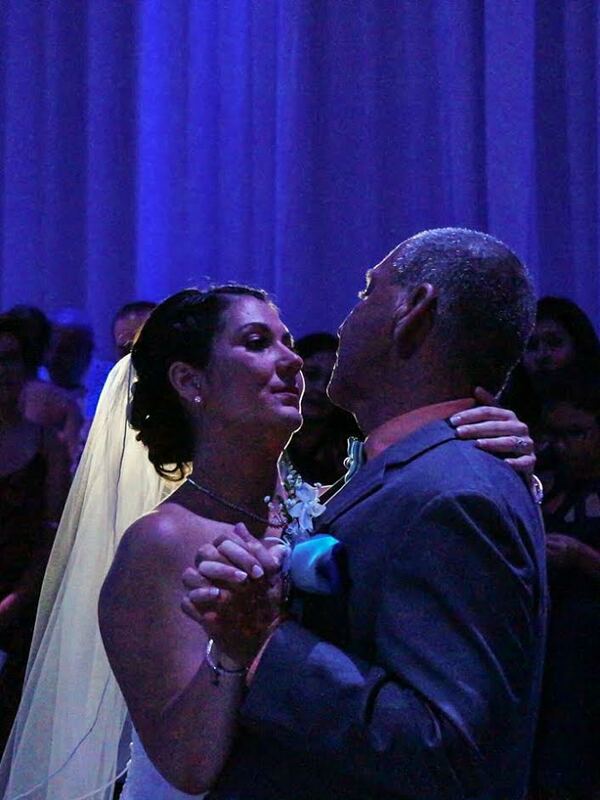 Even though running her successful bridal business is time-consuming and hard work, Barbara enjoys every moment! Her favorite part? Watching the magic unfold with each customer. 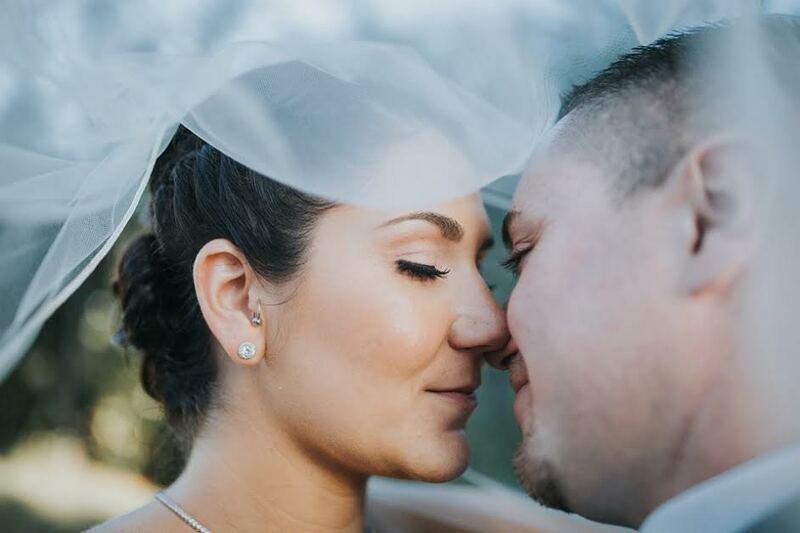 She suggests to her brides that they enjoy every moment, too, and allow those closest to help them create the perfect day. She makes sure that she does her part by providing friendly service and offering a wonderful selection. Her heart moves her to “pay it forward” daily by making sure her customer’s dreams are fulfilled. 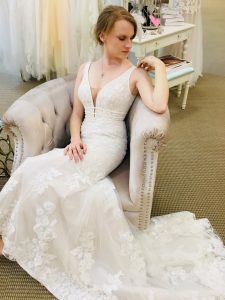 Barbara showed incredible grace and generosity recently, when a mother came in Formal Elegance looking for a gown for her daughter’s 16th birthday. She and her daughter had been all over town looking for a dress and no one could help them. After being turned away at shop after shop they decided to try Formal Elegance. You see, the child had cerebral palsy and was in a wheelchair, and nobody felt they could help them. 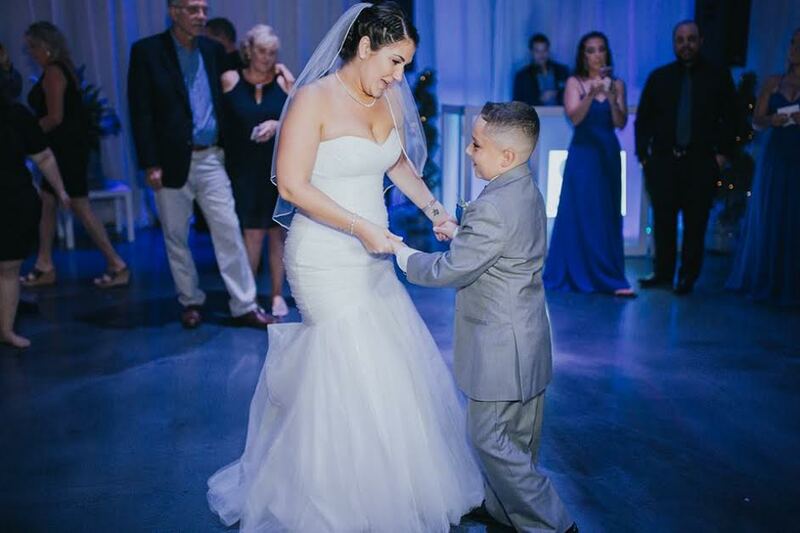 But Barbara, as a mother of two disabled adult children herself, knew without any doubt in her mind that this child would have the gown she wanted! Barbara sprung into action and together they found a dress the little girl loved, but, of course, it needed alterations. Barbara told the pair to return later that day. 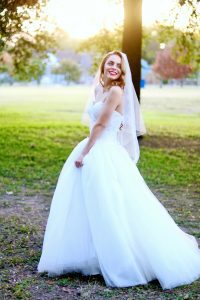 Her team all pulled together, the dress was perfectly altered and they even added a little additional bling to surprise her. When the mother came in to pick up the gown, overcome with gratitude, she tried to hand all the money she had to Barbara. Barbara gracefully declined and told the mother to consider it paid in full. To her surprise a few days later a news crew showed up at the shop and filmed a story on the whole experience. There were a lot of tears to say the least! The future is bright for Barbara and Formal Elegance. 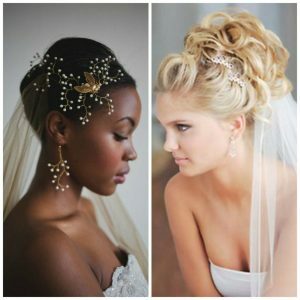 She looks forward to the upcoming style trends in bridal that will bring incredible embellishments and unforgettable lace. She also plans to continue to focus on serving her brides and spreading love. 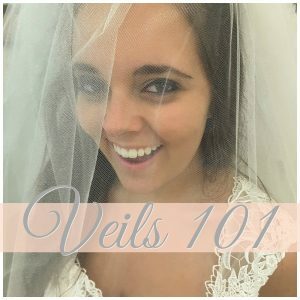 She vows to continue to work very hard to offer her brides everything they dream of to make their day exactly what they want at affordable prices. Plus, she plans to focus on her plus size customers going forward. Barbara, as a curvy girl herself, understands 100% that every female deserves to opportunity to feel fabulous about themselves no matter what size or age! Find out more about Formal Elegance here.